Ask most golfers what the biggest difference is between a scratch golfer and tour pro and besides the bank balance they'll tell you it's the short game. If you're going to work on anything over the winter then head to the short-game area. 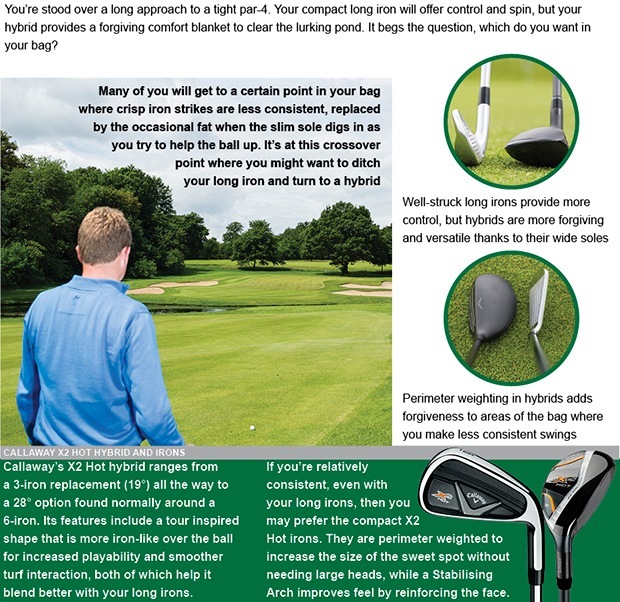 Yes, a solid long game and the ability to hit big, booming drives is something we all want, but you can save so many shorts developing a better touch around the greens - and this applies to the single figure golfers out there, too. 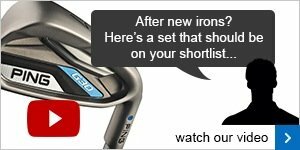 Some of the industry's leading brands are doing their utmost to help us improve our short games, which leads us to ask you this question: Have you ever been fitted for your wedges? If the answer is no, you could have gaps in your bag, not to mention lofts and lies that will hinder, not help, your game from 120 yards and in. 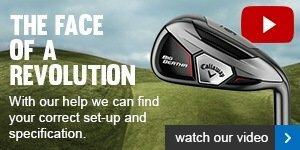 Here in the Pro Shop, we understand that we can't stock every product from every golfing brand around, however if you want an item that we don't stock, we offer you the Click & Collect solution. 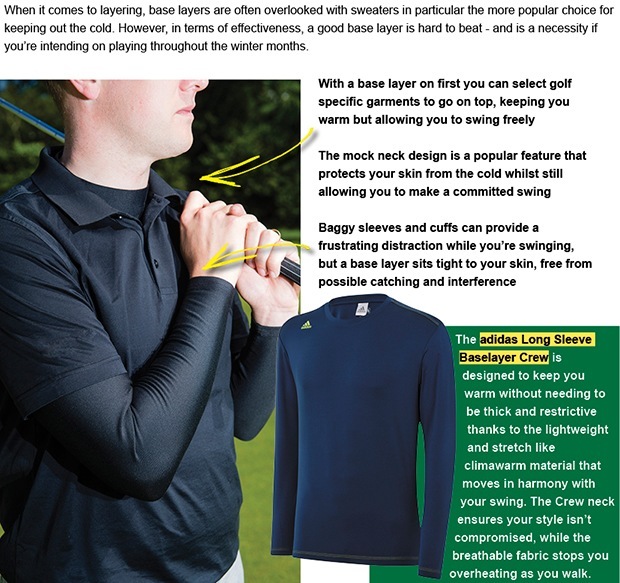 This gives you access to my huge online catalogue where you can buy virtually any product in the golfing industry and all at hugely competitive prices. 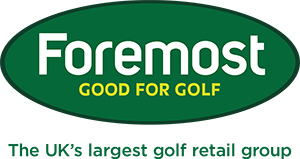 1 - Visit foremostgolf.com, or click here and add products to your shopping basket. You can then also take advantage of our professional opinions and great fitting service in store which is an added bonus over buying from online retailers! Click here to visit my personal retail site, or click here to get in touch if you have any questions. Titleist’s FREE ball personalisation offer is off and running - and we’re taking lots of orders. Not only is this a perfect Christmas gift idea but we know many of you will want to take advantage for yourself and stock up on balls with your own personal ‘stamp’ on them. Decision time... long iron or hybrid?